You are currently browsing the tag archive for the ‘SeekYourCourse.com’ tag. Fun with friends: (back) Kimberly Kent and Bill Womack, (front) Linda Robertson, Judy Wise and Jess Greene. I met Jess Greene at the encaustic conference last year when she was just starting to figure out what she wanted next in her life. I’ve been thrilled to watch her fulfill her dream of providing some really interesting projects centered around helping people become more creative. 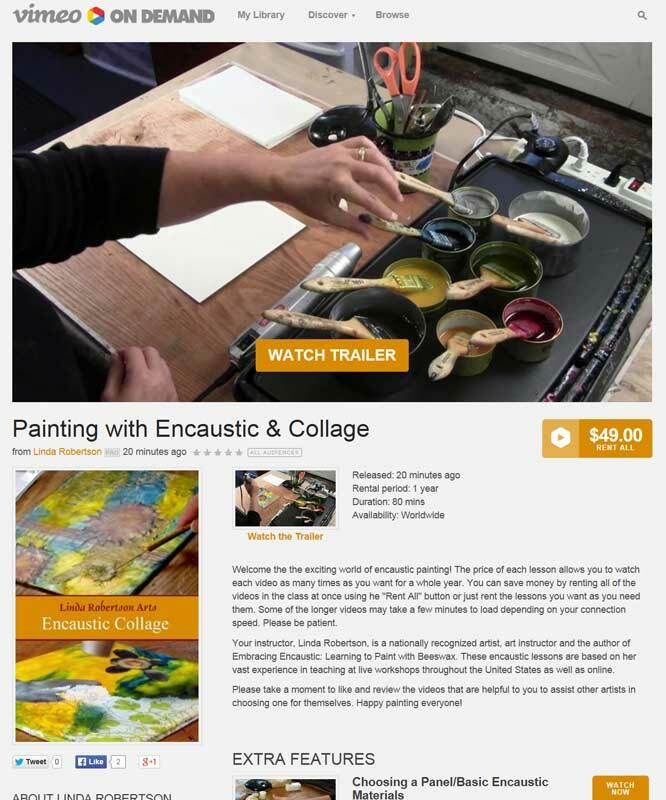 My online encaustic courses are listed on her SeekYourCourse.com web site and she’s about to launch a nationwide project called the Jumpstart Creativity Tour which will have a stop in my town of Portland, Oregon this summer. Read on for more information about Jess’ exciting projects and how you can get involved. Don’t Miss the Jumpstart Creativity Tour with Jess Greene! From Jess: In college, art classes were only for the art majors so despite my interest there never was room for me. And the desire was only a whisper anyway. I was pursuing other things. A few years after college, when I was a science teacher, I started reading artist blogs. Blogging gave me a window into the lives and work of artists in a way that finished work in a gallery never could. I started feeling a strong desire to paint. Then I finally did. I went to an art retreat and my world shifted. Suddenly there was the possibility of making art in a supportive community of other creatives.